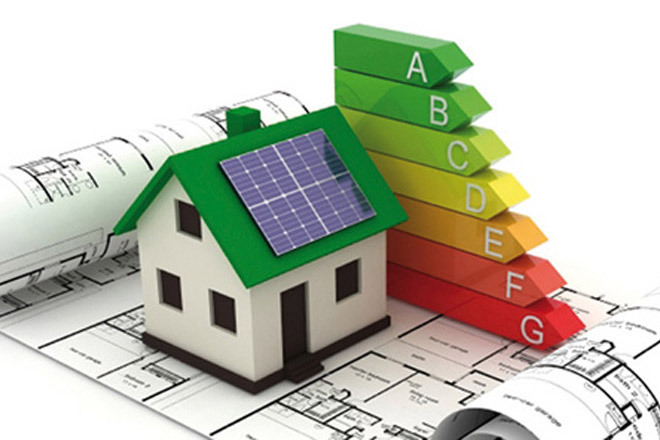 An Energy Performance Certificate (EPC) is required by law if you are selling, renting or building a property. Much like the multi-coloured sticker on new appliances, EPCs tell you how energy efficient a building is and give it a rating from A (very efficient) to G (inefficient). EPCs let the person who will use the building know how costly it will be to heat and light, and what its carbon dioxide emissions are likely to be. Mid Ulster Letting & Sales work with accredited energy assessors, enabling us to organise your EPC on your behalf. If you choose to sell or rent your property through Mid Ulster Letting & Sales, we will organise your EPC completely FREE of Charge!